The two Japanese brothers are considered the fastest RC brothers in history. 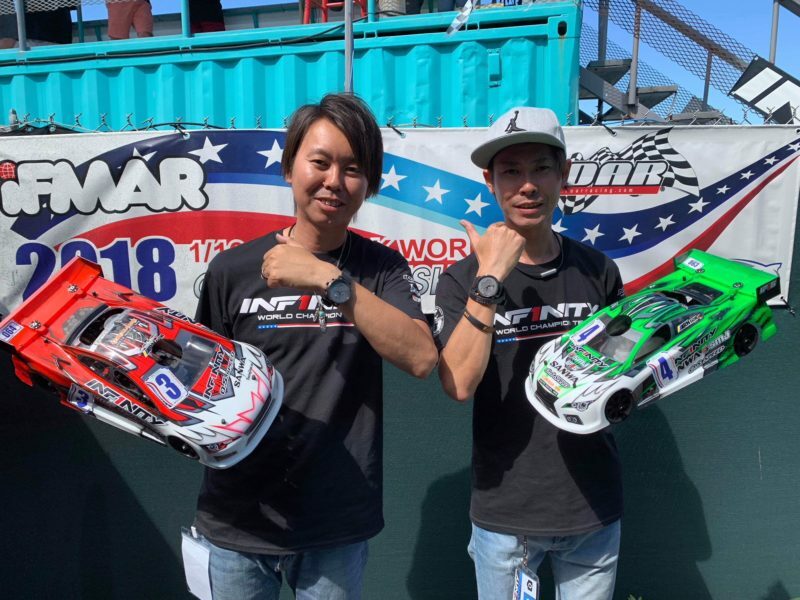 They are great ambassadors and well known, Tadahiko became IFMAR World Champion 2013 in Tokyo 1:8GP WC and Yuya got 2:nd at IFMAR Worlds in 1:10GP in Bangkok Thailand 2014 to name a few achievements. 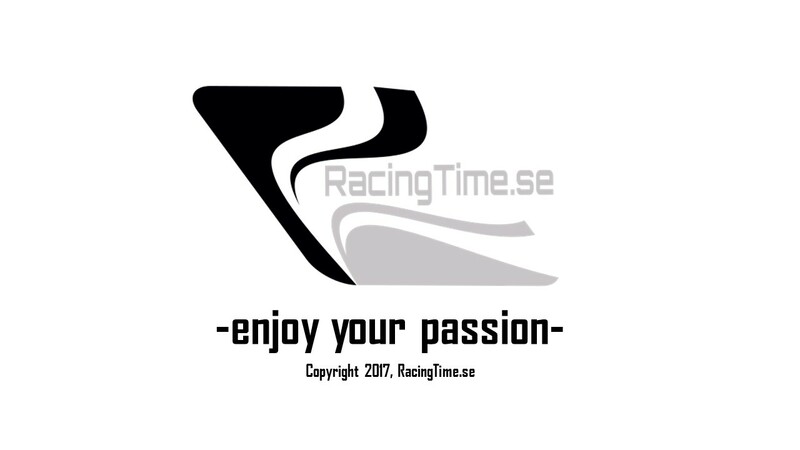 On the picture they are racing in Miami Florida for the 2018 IFMAR World Championships in 1:10GP. Tadahiko was running 2:nd in the 60min final but with just a few min left he got problems and finish 8:th. The friendly brothers will be back in USA 2019 for the 1:8GP Worlds.